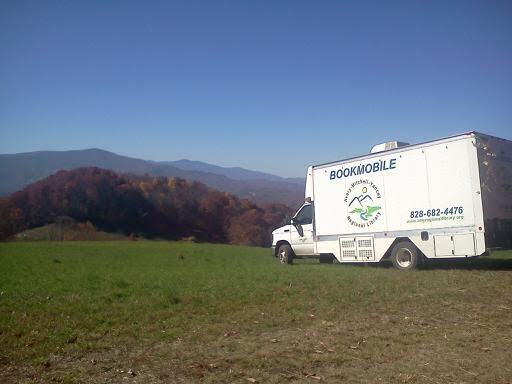 For more information, email our Bookmobile Librarian Jamie McCabe or call 828.682.4476. * The Bookmobile does not run if schools are closed. School closings are announced on WKYK.